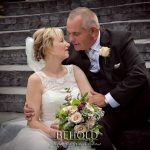 Alison and Marc – Surprise wedding in Cornwall! 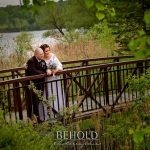 It’s always my honour and pleasure to be a part of a wedding day, but this was extra fun since it was a surprise for the guests.Thanks you two!Enjoy your sneak peak! I’m always honoured to be a part of people’s wedding days- big or small. Enjoy your sneak peak you two! 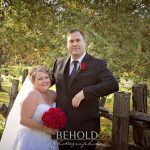 Paige & Chris – Married in Williamstown! Congratulations you two! 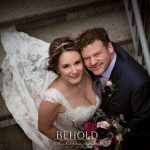 It was my pleasure to photograph your wedding… Enjoy your sneak peak! 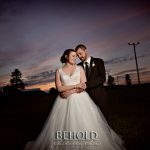 Enjoy your sneak peak you two- it was truly my pleasure to capture this day for you!